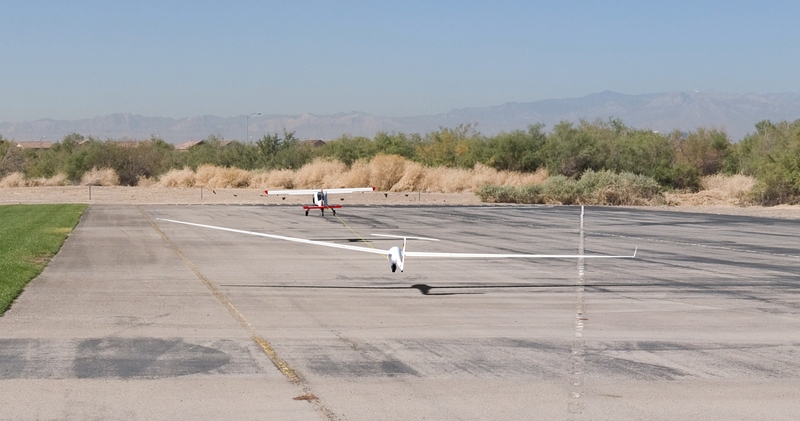 With this modification you can practice glider towing your own. 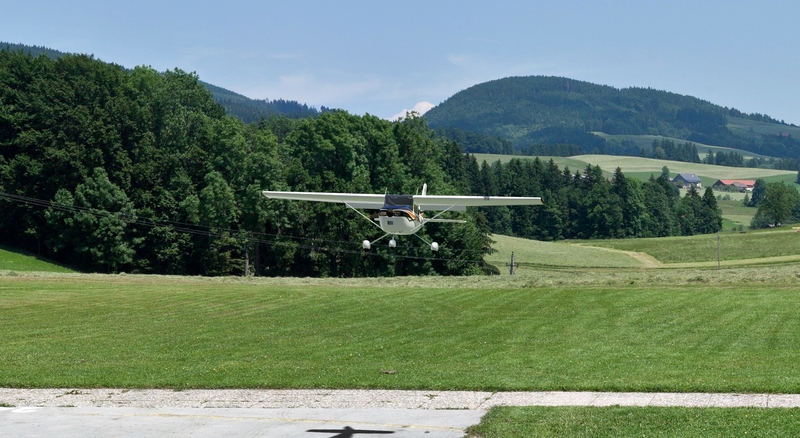 The autopilot is flying the towing plane. 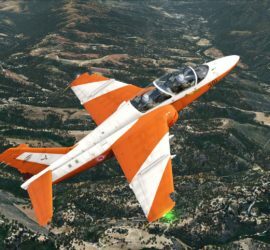 A new user made jet-trainer for Aerofly FS 2 with interactive cockpit and custom sounds. Adjusted handling and flight model set-up and cold and dark start when selected on the ground. I updated my automatic glider tow modification to work for Aerofly RC 8. 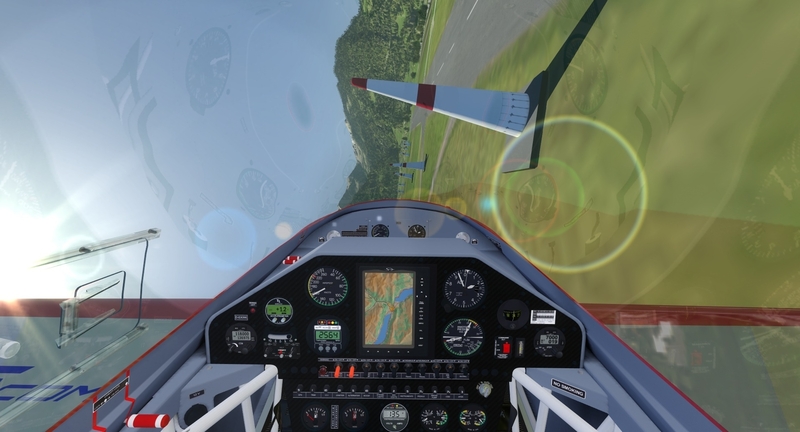 Now you can practice flying the glider again whilst the autopilot is flying the towing plane. This short takeoff and landing (STOL) aircraft should get you into pretty much any imaginable place in the simulated world. 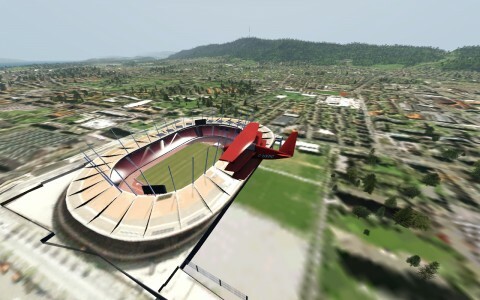 This aircraft was originally created by Argivo who made this aircraft available for free. This download adds a few fixes to the aircraft. 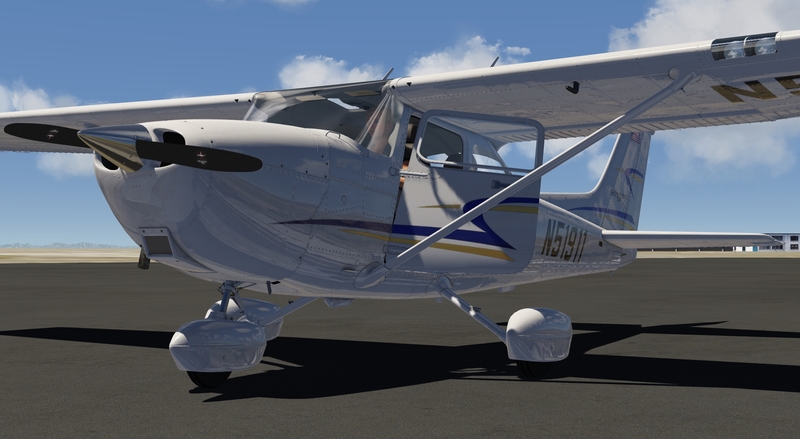 The Cessna 172 mod was updated once again, now the doors and windows should work again. 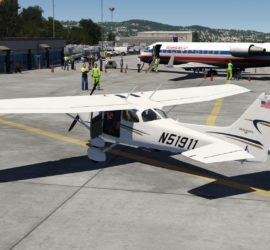 This update includes the changes made to the default Cessna 172, like the ability to grab the yoke, throttle or mixture with the mouse or VR hand controllers. A small simple calculator for a rotation matrix is now available for download. 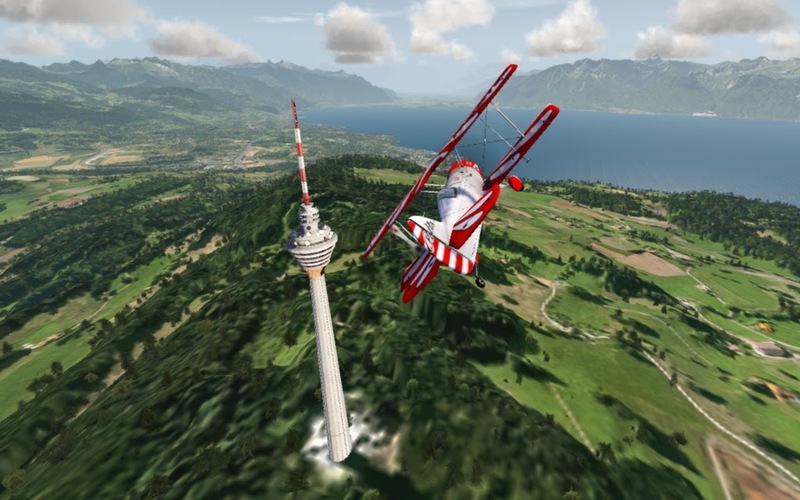 The Cessna 172 Mod has been updated once again. 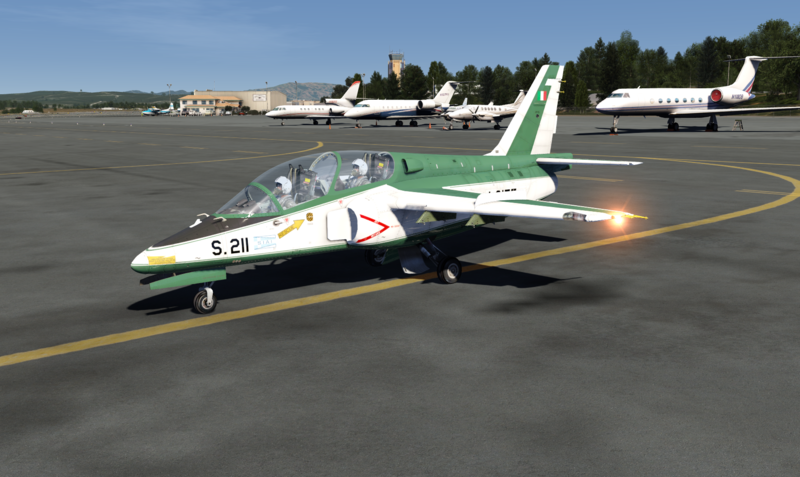 This time with slightly changed flight characteristics over the past version and improved engine performance. I’m happy to announce that I just uploaded a new version of the template finder, this time for the Aerofly FS 2 Flight Simulator. 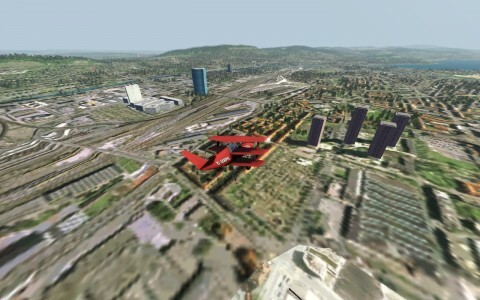 This small application acts as a browser or search engine for code snippets for the aircraft tmd files. Just time in the name of the class and the program will spit out a text that you can directly copy and paste to another text editor. Download is free but use at own risk. 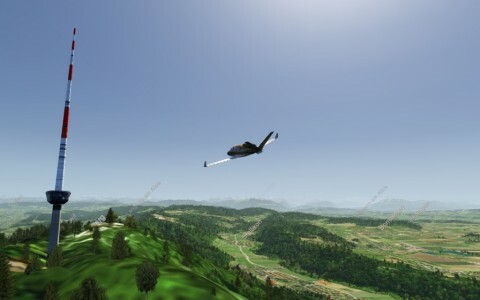 Fortunately IPACS allowed me to re-upload the developer tools for the Aerofly 5 that can also be used for the Aerofly RC 7 and Aerofly FS 1 to develop new aircraft, scenery or repaints. A public developer license is included in the download, which can be found here. 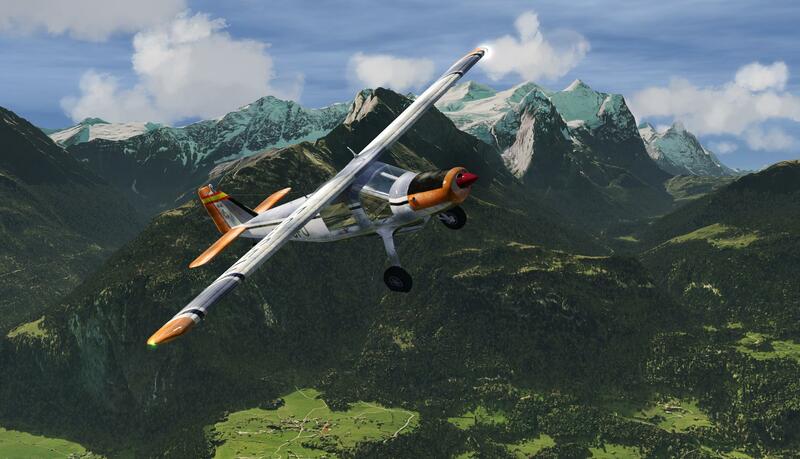 A new aircraft is available for download: a Cessna 182 for the aerofly RC 7! 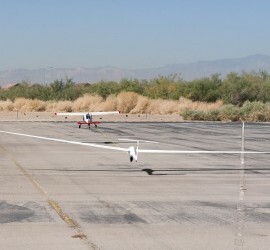 That is the first Cessna for the aerofly RC series ever. I hope you enjoy! I just updated the flight model of the helicopter. Its not finished yet but already much more realistic in hover. Except that the pitch for hover is way to low and the helicopter does not pick up speed all that well. 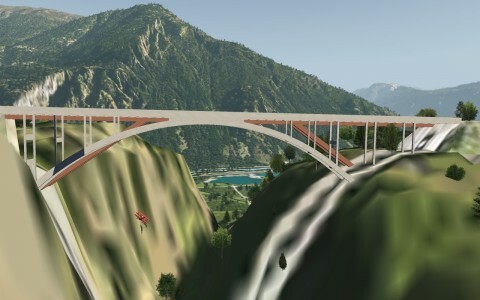 This is a package that includes all scenery add-ons below in one large zip archive. This challenge has been published for quite a while on the Ipacs forums, now a complete download with all required files and full installation instructions.